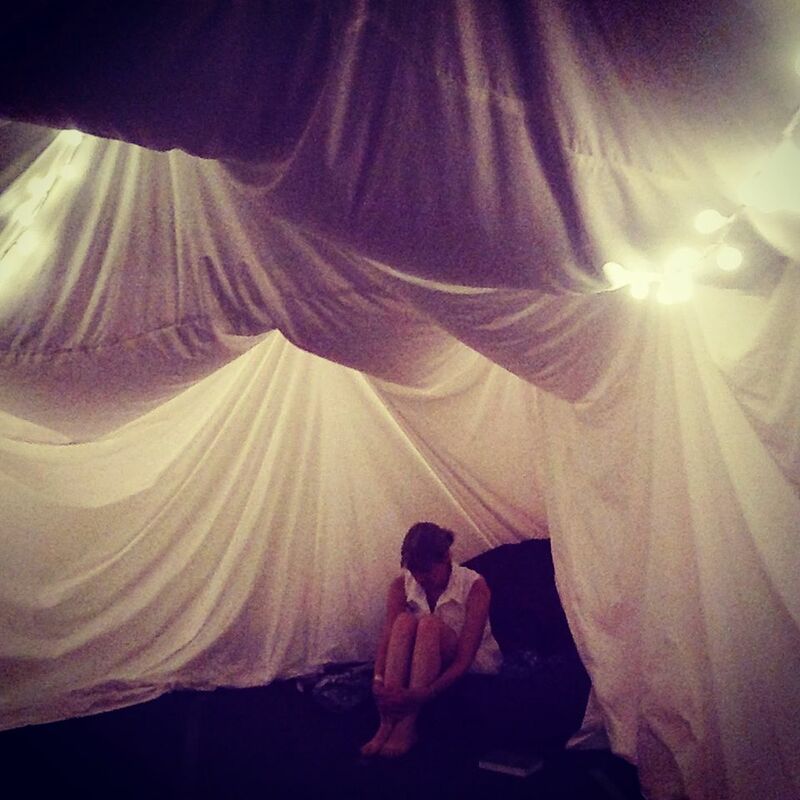 This prayerspace photo prompted the poem. This entry was posted in Contemplation, Prayer. Bookmark the permalink.